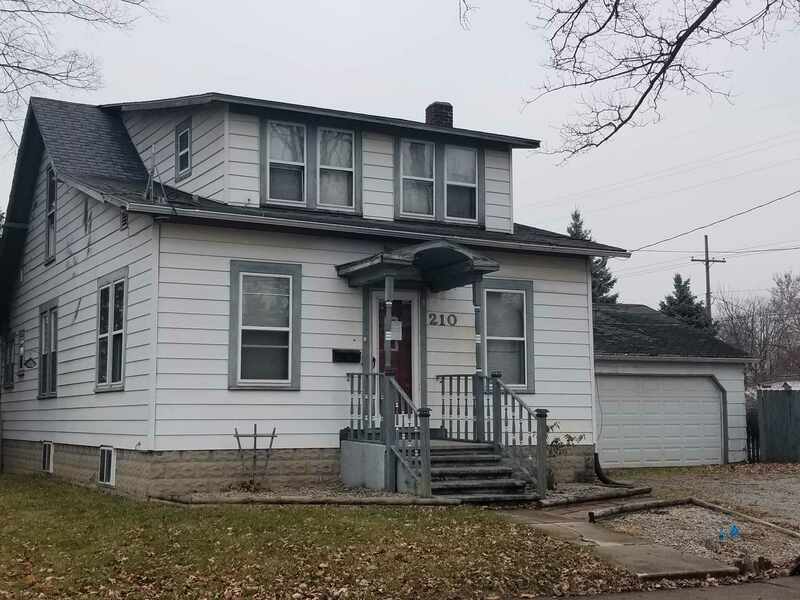 3 Bedroom, 1.5 bath home with great potential. Original woodwork and hardwood floors. Plus Wood deck, small fenced in yard and 2 car garage.